At 6.4 acres, the Central Station site is the largest remaining undeveloped tract in the heart of downtown Orlando. The site is bound on the north by W. Amelia Street, on the east by N. Orange Avenue, on the south by W. Livingston Street, and on the west by the LYNX Central Station SunRail platform. DH+P is providing visioning and landscape architectural design for the block to contain a 6-story, 279 unit mixed used building. 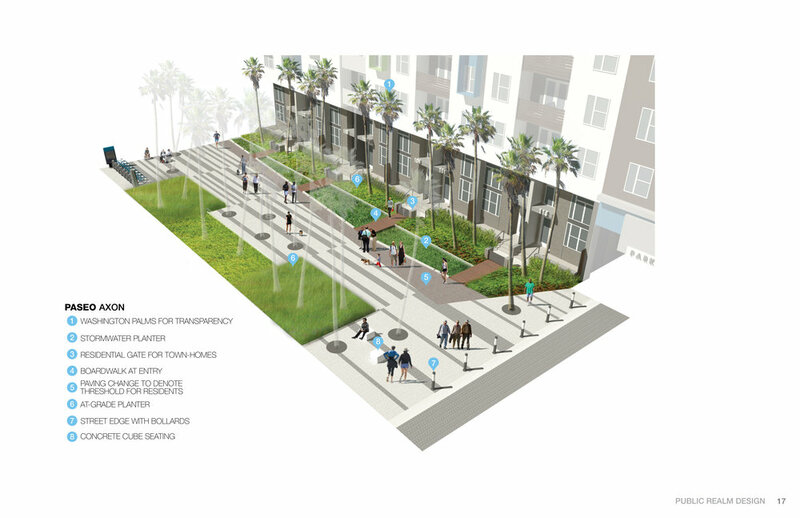 Phase One design includes the interior courtyard, rooftop terrace, and vehicular entry plaza associated with the building. 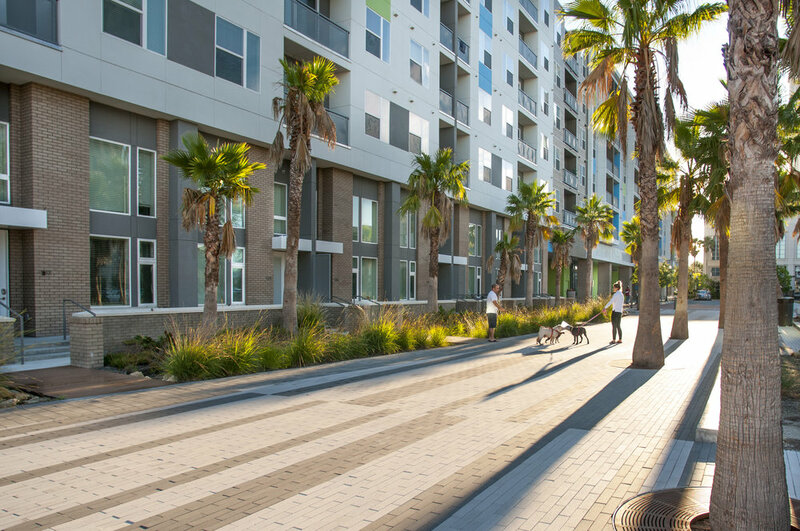 In addition, DH+P is providing visioning for the block's public realm design containing streetscapes, a bikeway corridor, linear park, and pedestrian plaza serving as the linkage to the LYNX Central Station SunRail platform.